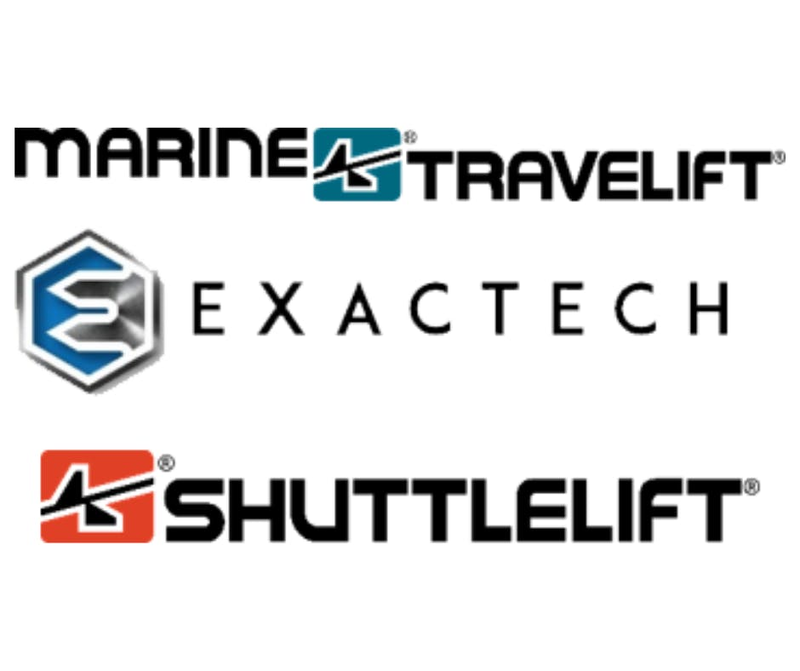 Marine Travelift is excited to be adding full-time field service technicians to our team. As part of the leading boat handling equipment manufacturer, field service technicians are responsible for providing service to domestic and international Marine Travelift customers and equipment. We are proud to offer in-house job training for all our team members. This position is 40-50 hours/week and requires travel at least 50% of the time. Qualified candidates should have experience in maintaining industrial equipment and strong hydraulic and electrical aptitude (Parker IQAN a plus).